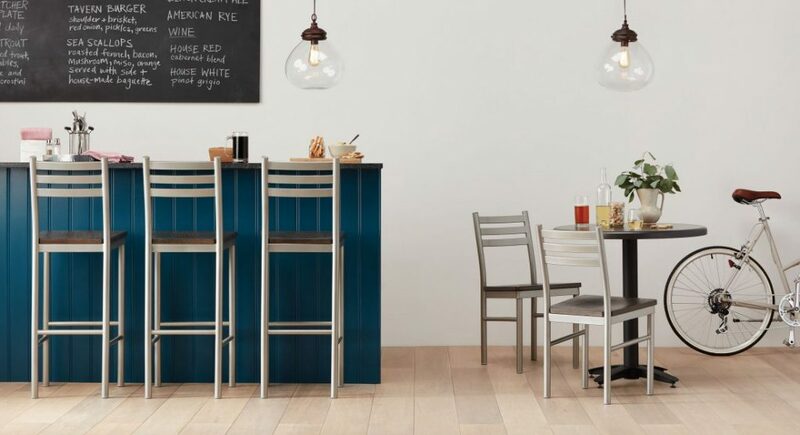 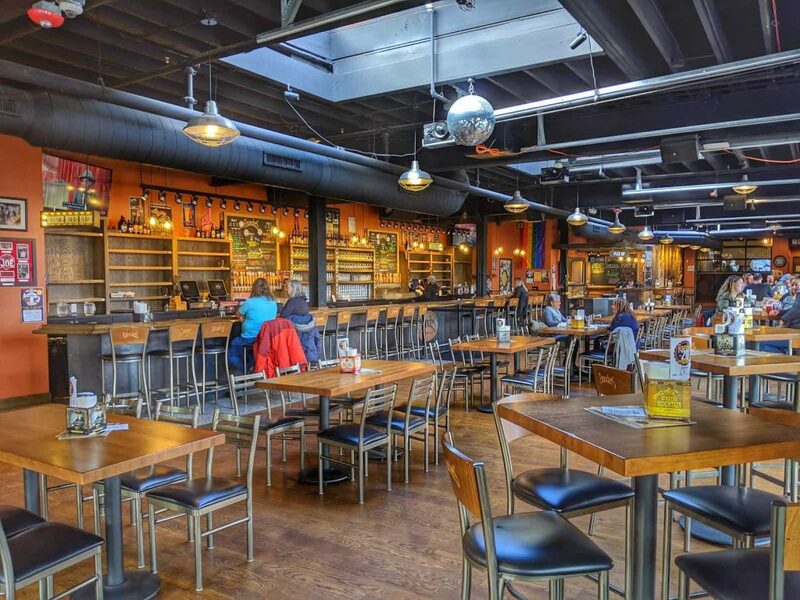 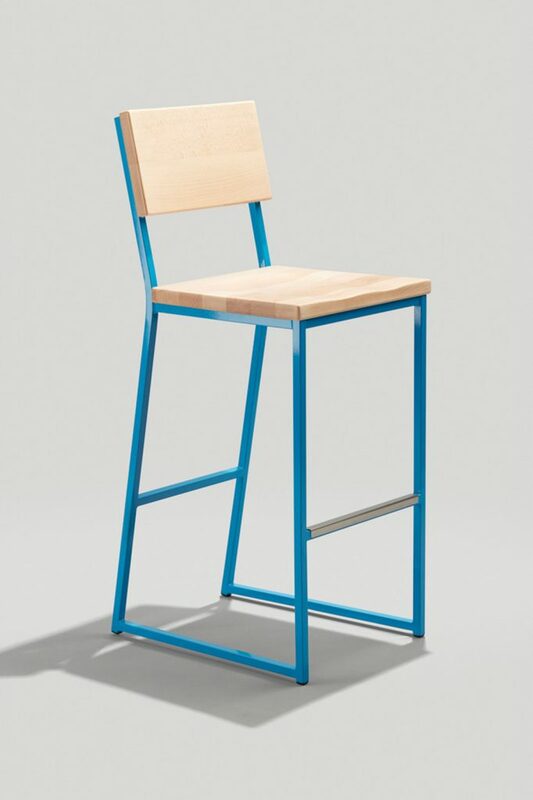 The Ladder Back barstool is a simple industrial barstool constructed of steel tubing. 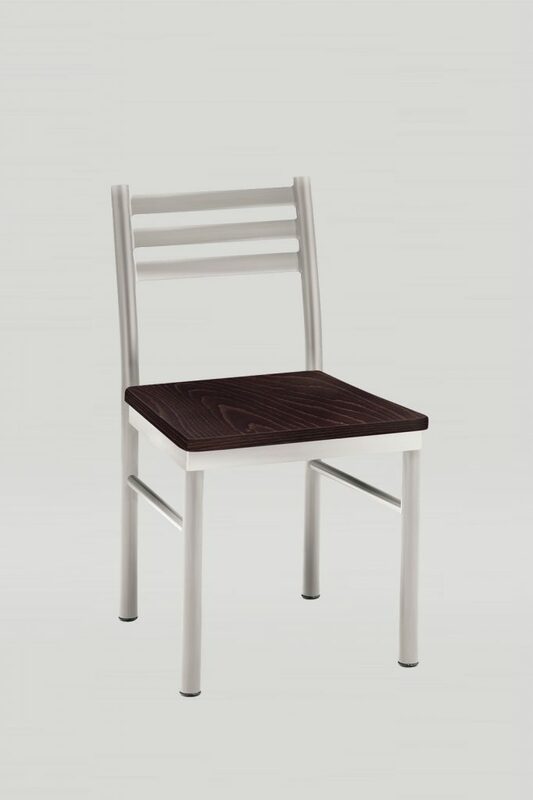 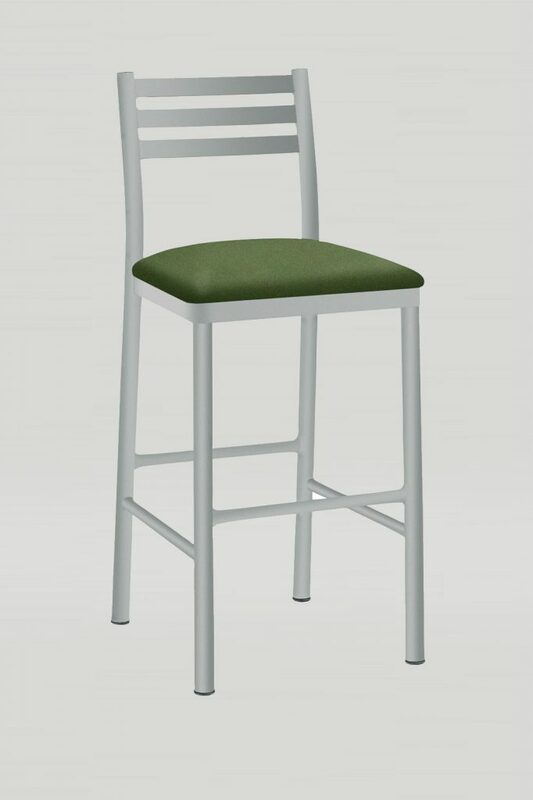 This barstool features a design similar to a ladder with its horizontal bars and light and fresh aesthetics. 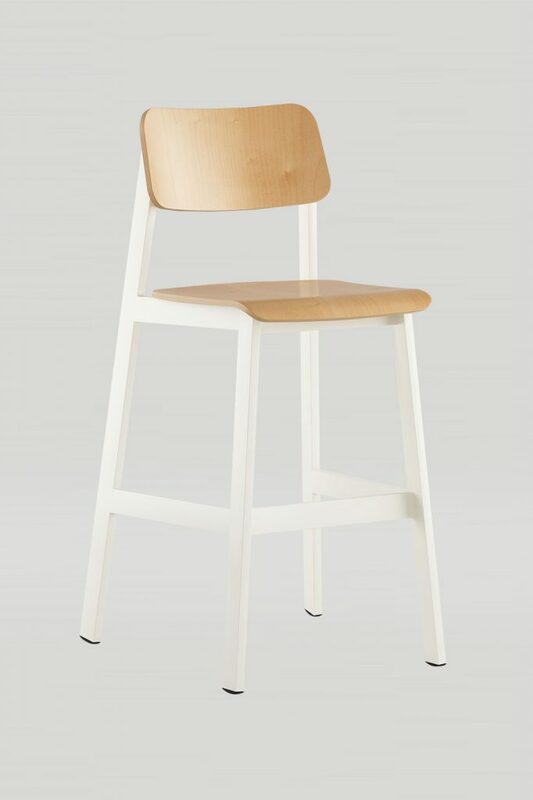 The Ladder Back also features a wood or upholstered seat.